2019 Oldham County Recruit Class Starting on the 28th of February. Contact your local Fire Department to join now! 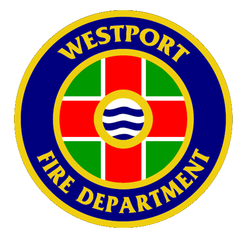 The Oldham County Fire Instructors represent the fire protection districts and one Emergency Medical Service agency located in Oldham County Kentucky. 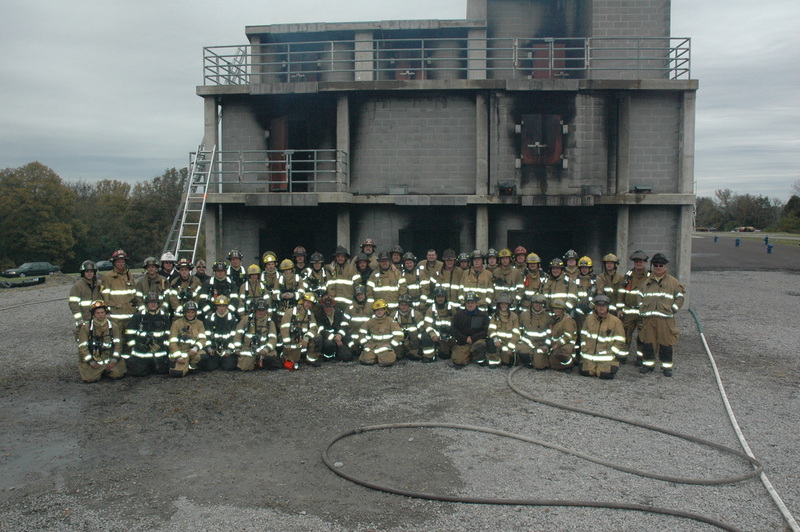 The OCFI are comprised of over 50 Fire Instructors & are lead by the six Training Officers from the district departments.